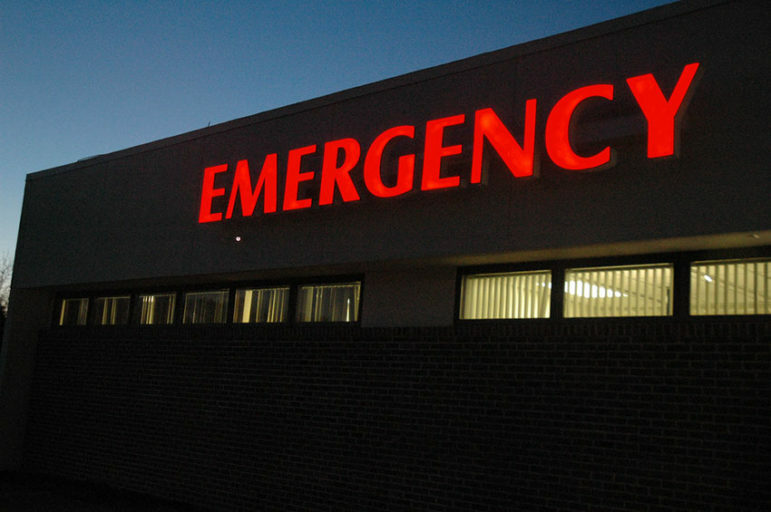 As hospitals and clinics seek ways to save money and remain sustainable in an era of changing payment models and decreasing financial operating margins, one recurring area has been the overuse of hospital emergency rooms (now increasingly referred to as emergency departments) by low-income patients seeking treatment for minor ailments. The advent of retail “doc in a box” clinics was believed to be one way to shift some expensive ER (or ED) visits to less expensive and more accessible locations. Unfortunately, recent research by the RAND Corporation indicates that this is not the case. There are more than 2,000 retail clinics located in drug stores such as CVS, regional grocery store chains like HyVee in the Midwest, and large retailers including Target and Walmart. Combined, these clinics receive 6 million patient visits each year. Clinics are often staffed with a single nurse practitioner and offer primary care services, including access to dozens of easily performed lab tests. Rather than reducing ER/ED visits, the presence of retail clinics near hospitals appears to affect visits to primary care physicians. The scheduling convenience (most retail clinics don’t require appointments), lower cost, and location access may also be influencing some patients to seek treatment for ailments they would not necessarily bring to their primary care physician. One factor not mentioned in the Science Daily report is the effect of poverty on retail clinics vs. ER/ED usage for minor ailments. Medical poverty isn’t necessarily absolute poverty; the patient’s share of health care costs not covered by insurance policies, such as deductibles and copays, are often a major barrier to seeking care. Most retail clinics charge for services and accept insurance. However, they often are not set up to accept medically indigent patients in need of charity care. Unlike hospital emergency departments, which are required to treat all patients regardless of ability to pay, retail clinics may insist on some form of payment or payment guarantee.